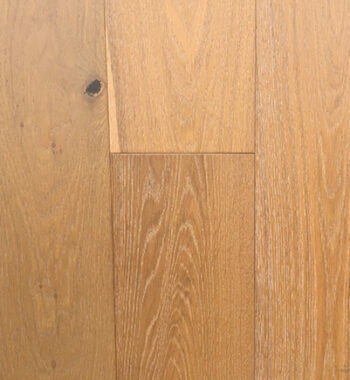 Experience the wide plank, European Oak flooring that California has fallen in love with. 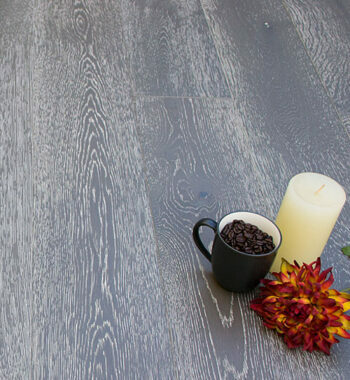 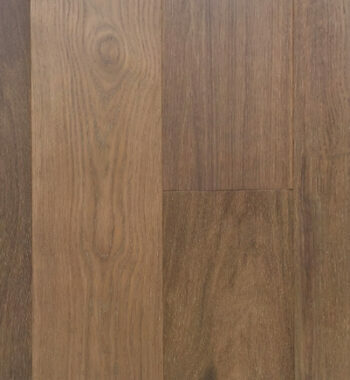 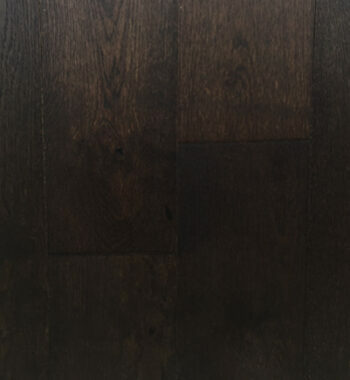 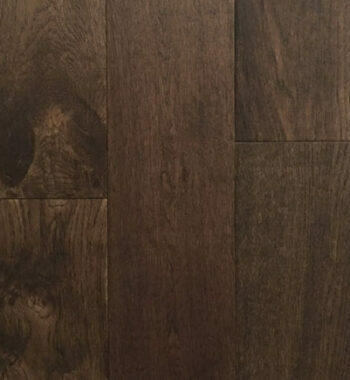 These 7 ½” engineered planks with a gentle oil finish bring a relaxed, yet modern vibe to any space. 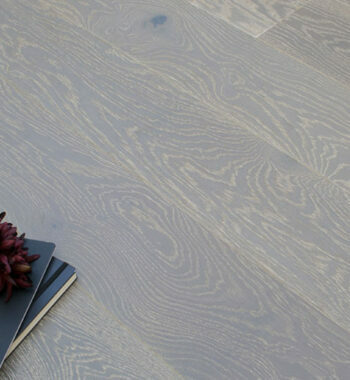 Every detail, from the hand wire brushed face to the precise micro-beveled edges, displays the understated beauty and the quality of this floor. 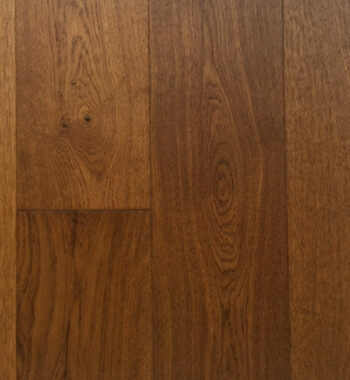 Your only challenge will be choosing from our broad array of eye-catching colors. 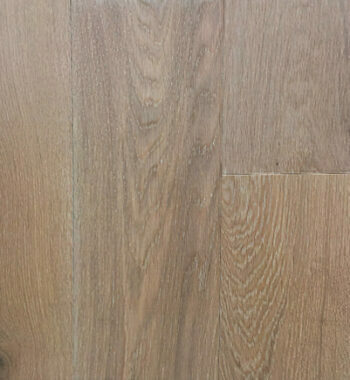 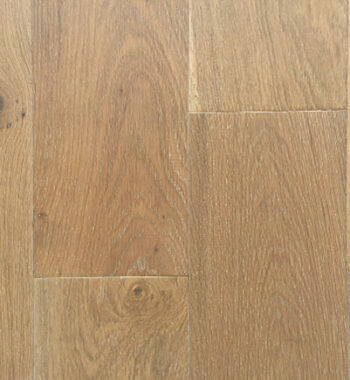 At the lowest price point of any of our European oak lines, you simply won’t find a better value in European oak!